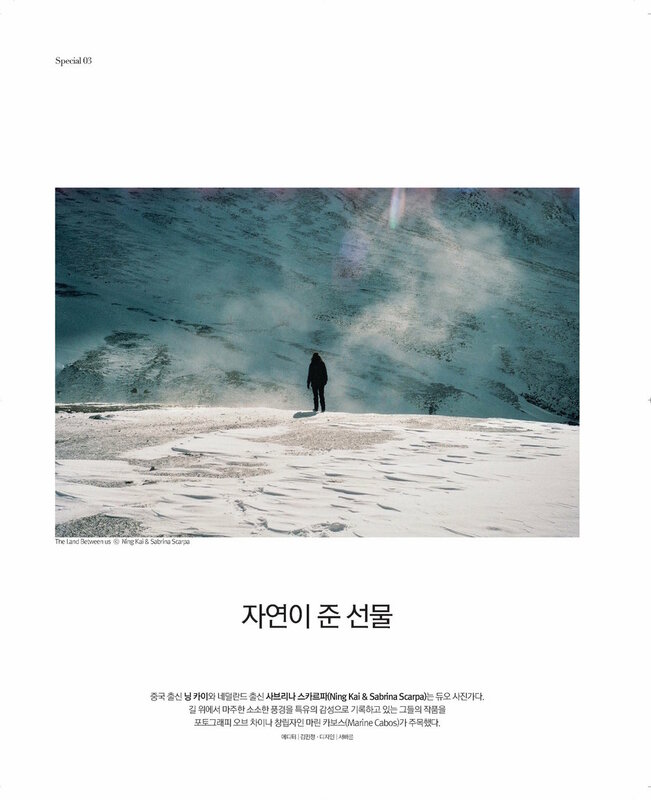 Founded in 1966, Monthly Photo 월간사진 is the oldest photography magazine in Korea. This September issue (Vol.596) has a special feature focusing on Chinese contemporary photography. Entitled “China Effect”, it includes Photography of China’s founder Marine Cabos’ curation. 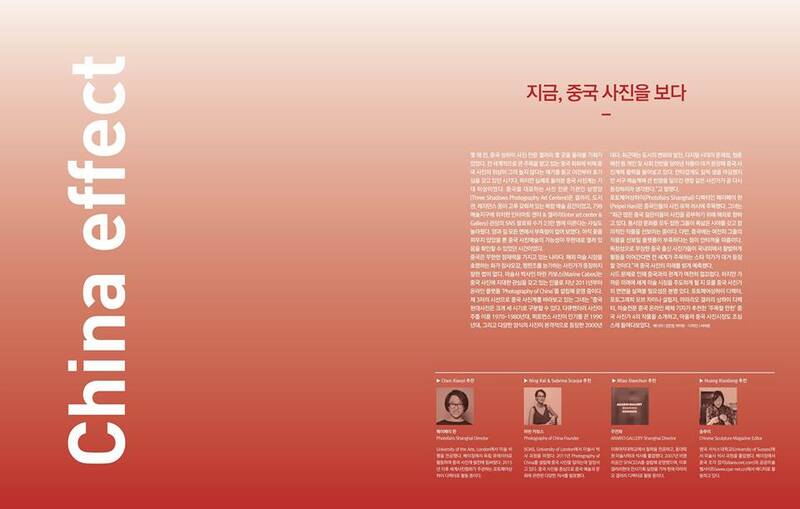 Thank you Ning Kai and Sabrina Scarpa, the contributing artists and for Minjung who made this possible.